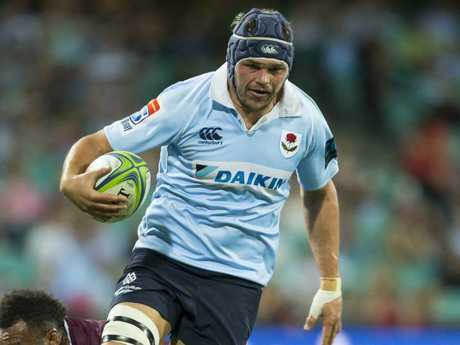 THE Waratahs have beefed up their forward pack in expectation of a "massively physical" clash with the Lions on Friday night at Allianz Stadium. 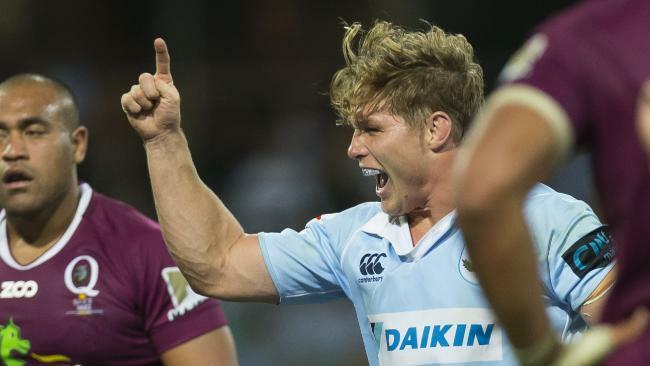 In what coach Daryl Gibson says will be the biggest test yet for the Waratahs this season, NSW will start with the recalled Tom Staniforth at lock, with Ned Hanigan shifted across to the No.6 jersey. Lightweight flanker Will Miller - who was promoted for his pace and mobility against the Sunwolves and the Reds - has returned to a 6-2 bench. The Waratahs reserves are stacked with forwards to not only give extra firepower for the second half, but to also provide cover for Rob Simmons and Michael Wells, who are carrying sternum and shoulder injuries respectively. Ned Hanigan will shift to the No.6 role. "We see this game being extremely physical and we wanted to have some bigger bodies in our forward pack, to cater for the big South African forward pack that presents on Friday night. And also in the scrum. The Lions have a real strength there," Gibson said. "​We feel the extra body and size we are going to need to combat that size and forward pack strength. Staniforth did well for us early in the season and we are going back to that." 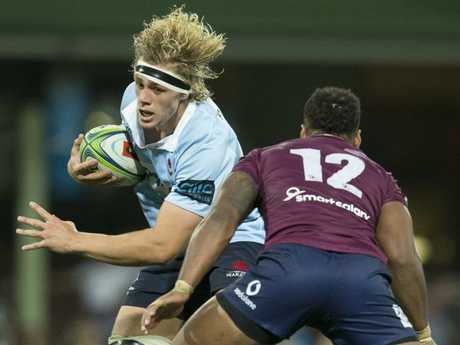 The Waratahs have won five games from seven this year and are sitting atop the Australian conference ladder. But the Lions will be unquestionably their toughest opponent to date. The Johannesburg side played in the Super Rugby final for the past two seasons and belted the Tahs 55-36 in Africa last year. The Lions will be without inspirational skipper Warren Whitely, but they'll still be a genuine litmus test for the Waratahs as far as their contender status goes. 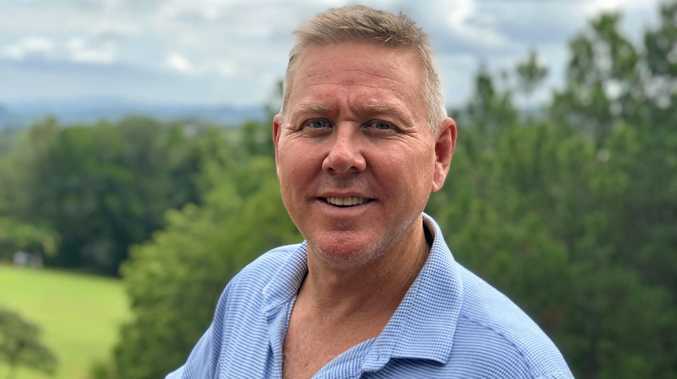 "It is the biggest challenge we have faced to date. It is a true test," Gibson said. "The Lions for the last three or four years have been building into that side, two finals, they have a real interesting way they play the game. "They have a huge set-piece and they have a lot of adventure when they have the ball. It is a big task for us but we are going into the game with a lot of momentum and confidence." Michael Wells has been named to start, but is battling a shoulder injury. Gibson said the Lions used a powerful rolling maul to score three of their eight tries last year at Ellis Park but the Waratahs had performed far better in stopping the maul this year. "While we are a small pack​, we are punching above our weight. And we have certainly cleaned up our vulnerabilities in those areas in terms of stopping lineout drives," Gibson said. "We see that as a real strength for the Lions and it is something we will have to be really good at on Friday."